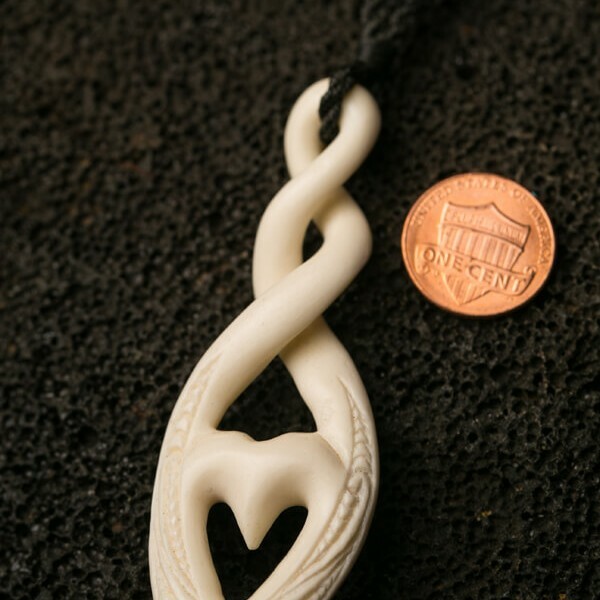 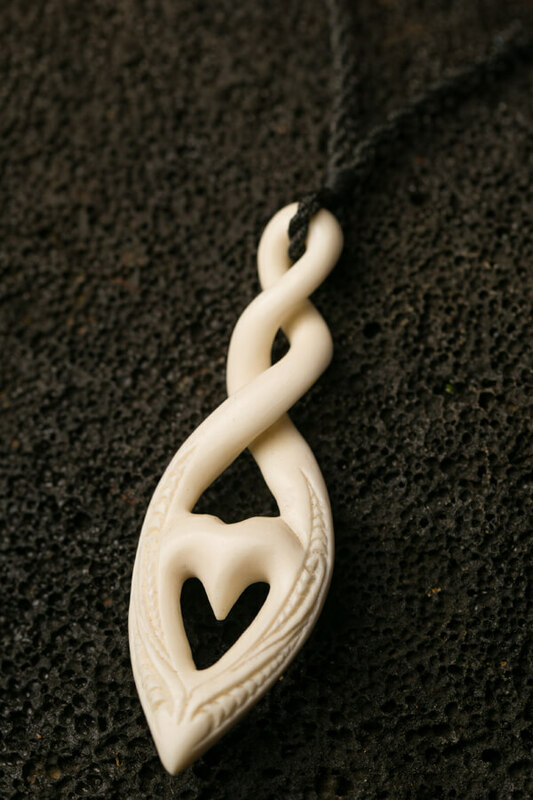 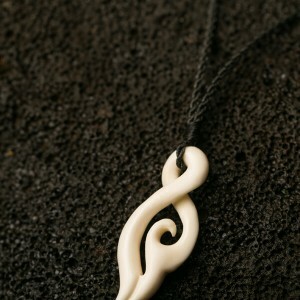 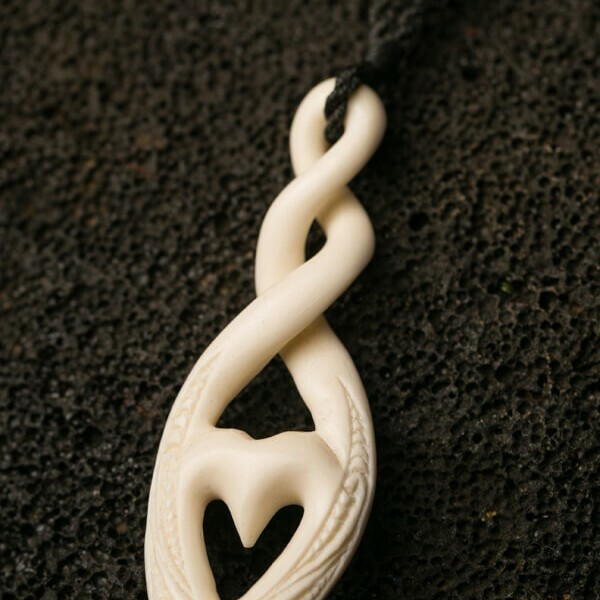 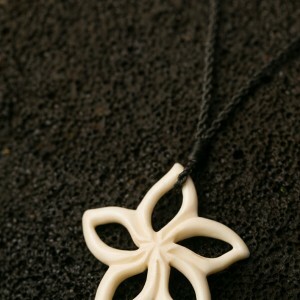 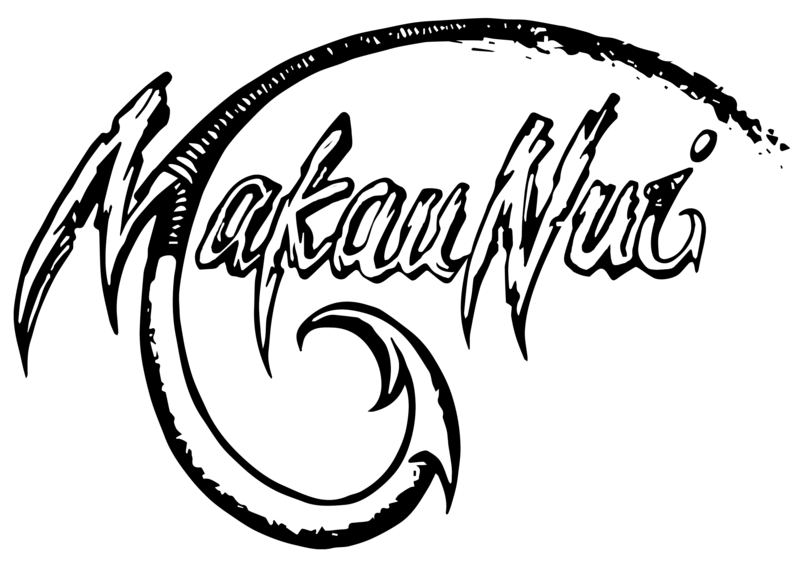 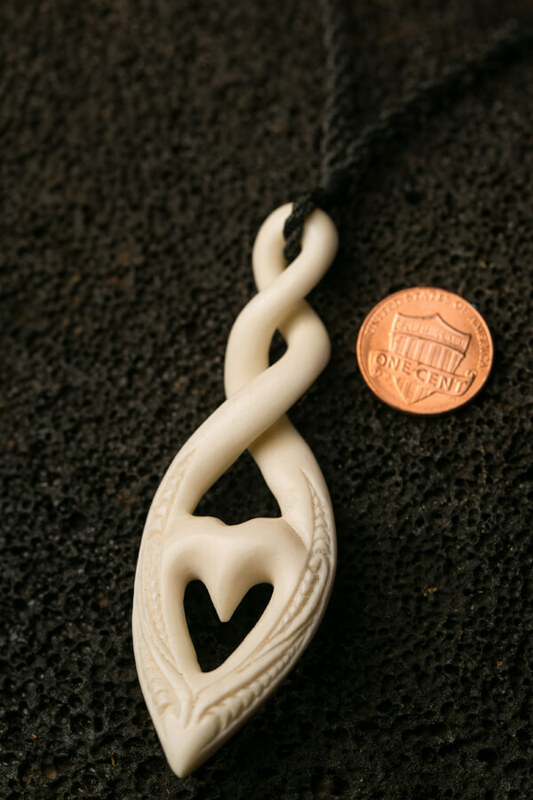 This pieces is uniquely hand carved using the traditional material of Cattle Bone. 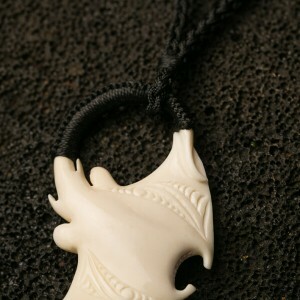 Because of the nature of our cultural carvings, each piece may differ ever so slightly in size and appearance. 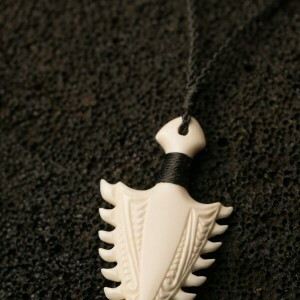 Remember that each piece you order is made unique and in the traditional methods.